Take back control of your Downloads folder. Is there a better alternative to Download Organizer? Is Download Organizer really the best app in Productivity category? Will Download Organizer work good on macOS 10.13.4? 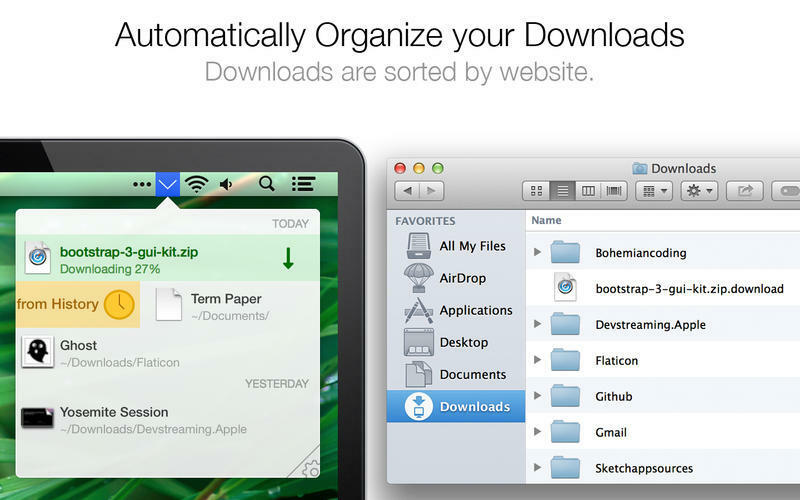 Download Organizer automatically sorts downloaded files into new folders by website. Create custom filters to sort downloaded files into folders of your choice. 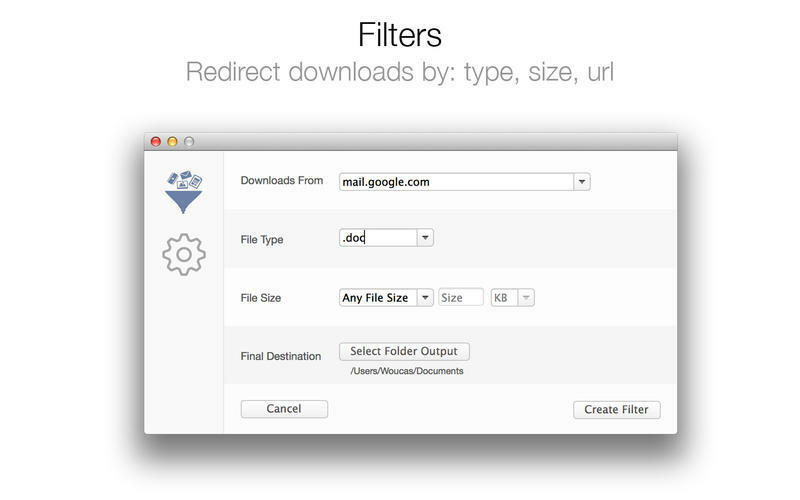 Filters can be created based on file type, size, or web site. Swipe to delete or clear from history. 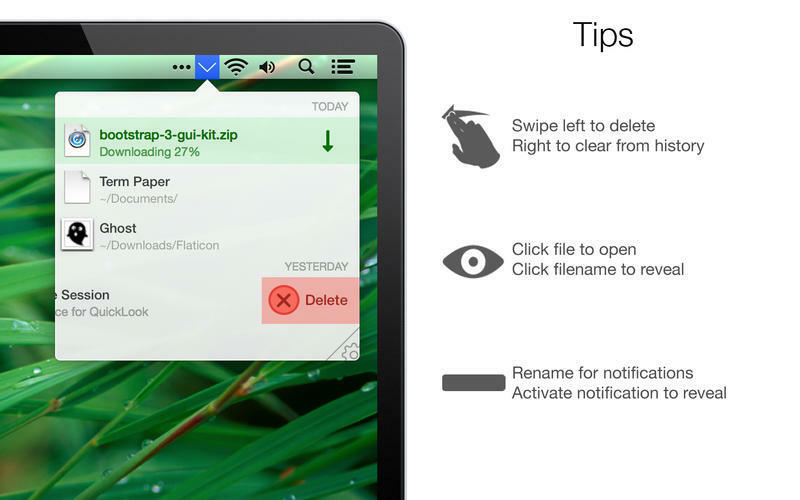 Get download notifications, and select a notification to quickly rename a downloaded file or show the file in Finder. Download Organizer needs a review. Be the first to review this app and get the discussion started! Download Organizer needs a rating. Be the first to rate this app and get the discussion started!